Some of my Favourite Books by Aussie Authors, and a Giveaway! I hope that you all have a wonderful day celebrating our beautiful nation! 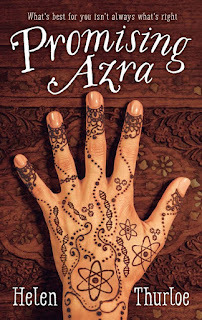 I have compiled a list of some books by Autralian authors that I have really enjoyed in the past. 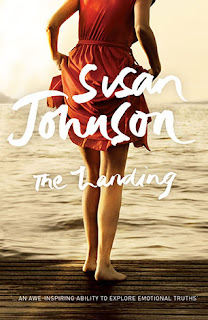 I'll also be giving away a copy of The Landing by Australian author & journalist Susan Johnson, so read on to see how you can win!! The Family Frying Pan by Bryce Courtenay. This is such a beautiful story. I believe that it is one of Bryce's lesser-known novels, but certainly one of his best.I have two different copies of this book; one has recipes and pictures included, whilst the other edition doesn't. The story tells of Mrs Moses, the only survivor left from her village, who manages to stay alive using her family frying pan as a weapon of sorts. She joins other Jewish refugees to flee Russia and make their way into America. The book is a series of short stories in which each refugee shares a tale. It is a delightful read! Although it has been a while since I last read Lost & Found, it is a book that I still hold dear. 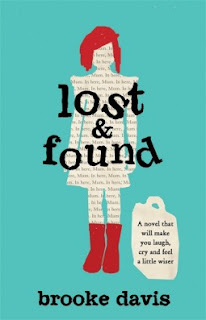 The characters are quirky, and the story is very sweet (and sad). It deals with grief, feeling lost, and finding out what life is all about. 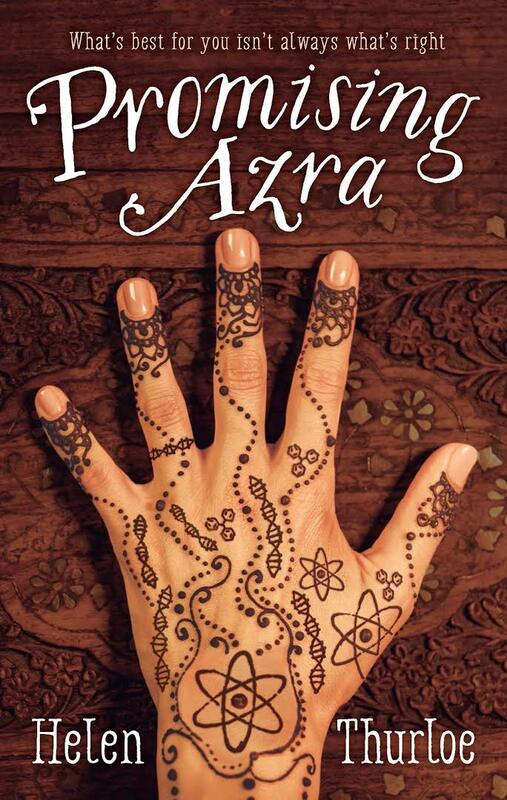 Azra is a 16-yr-old girl who wants to study science at university after she completes secondary school, but her parents are busy making arrangements for Azra to marry an older cousin that she has never met. This story will make you think and make you feel. 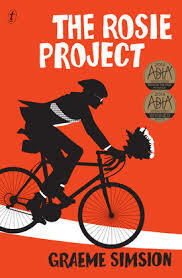 It's targeted as a Young Adult novel, but older readers will enjoy it too. 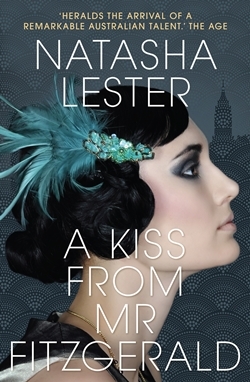 This book took my breath away! I'm a big fan of Rachael's novels, and this one was no exception. 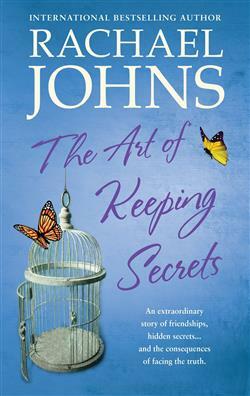 Released last year, this is a fantastic story about friendships and secrets, and it is told with a lot of heart. 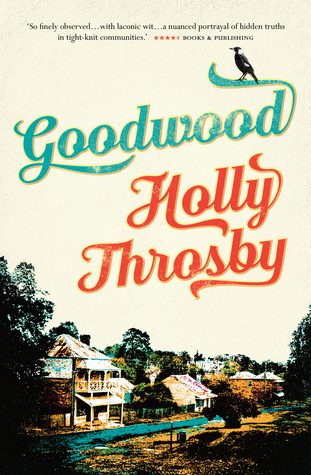 This is such a powerful story, it is not difficult to see why it has been awarded the 2009 ABIA Book Of The Year Winner, and shortlisted for the 2009 Miles Franklin Literary Award. It was also made into a tv series, which featured a cast of great Australian actors. This book made me laugh out loud in many parts as I read about the adventures of Don Tillman aiming to find the perfect woman to marry. Don is such a great character, and I thought that the follow-up, The Rosie Effect, was equally as good. So, there's a few of my favourite Aussie books/authors. Which is your favourite Australian book and why? Or, who is your favourite Australian author and why? 2. Giveaway closes on 2nd February, 10 pm; winner will be contacted via email within 48 hours. Failure to receive a response from the winner will mean the prize is forfeited and a new winner will be chosen. Disclosure: The Landing by Susan Johnson is my own personal unread copy that I have offered for a giveaway. I have not been paid for this review. All opinions are my own and are not influenced in any way. I can't pick a favourite, there are too many. I guess if I had to pick one it would be Kylie Ladd. Her books are so very real and Australian without being cliched, and I love how she gets into the heart of relationships. I'm always sad when I finish one of her books. This is a comprehensive Australian author list and reviews from the well-known to the becoming well-known! Thank you for linking up for Life This Week 5/52. Next week's prompt is "How Much Money is Enough". Tim Winton. His writing is as diverese as his stories are intriguing. I've enjoyed many different aspects of his work over the years, from childrens books to novels.